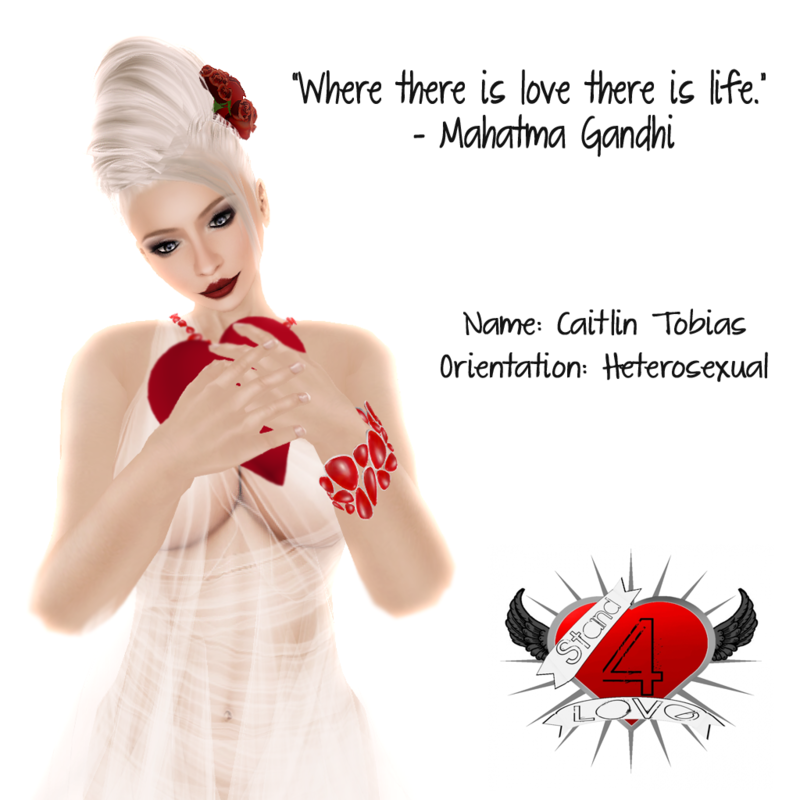 In between the partying and simhopping on SL9B, I was pointed to a wonderful initiative “Stand4Love” started by Editorial Clarity and RicoRacer Flux. I can copy/paste the whole project into my blog, but it is better and easier (heh) if you take look at their site stand4love.wordpress.com and the group on Flickr and hopefully it will inspire you too to participate! I submitted one pic of myself for now, but if there is anyone that would like me to take their picture for this project….let me know, I would be happy to assist!